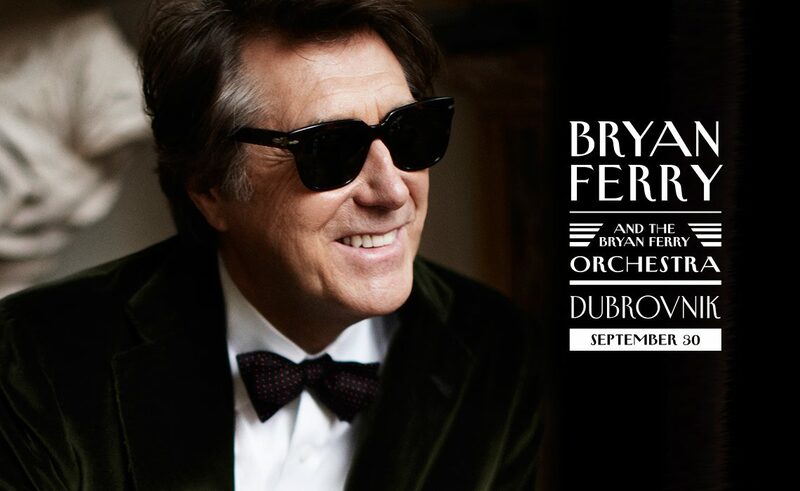 There’s just one week left to go until Bryan Ferry takes to the stage on Dubrovnik’s famous Stradun to perform with his orchestra! The free concert is a gift to the City of Dubrovnik and its guests from Adriatic Luxury Hotels to mark the 100th birthday of its Hotel Excelsior, one of Dubrovnik’s top 5 star hotels. The Excelsior has hosted many famous faces, VIPs and dignitaries in its long history making the concert by the king of glam rock the perfect celebration. The concert will start at 9 30 pm next Monday, so be sure to get to the Old Town in plenty of time to secure a good spot. The celebrations won’t end with Ferry’s concert with DJ Sander Kleinenberg taking to the decks afterwards to keep the party going. This is one event you can’t afford to miss!